To show our appreciation and that of the people we support, we recently held our first Awards Ceremony to recognise the excellent service and dedication delivered by our staff team. 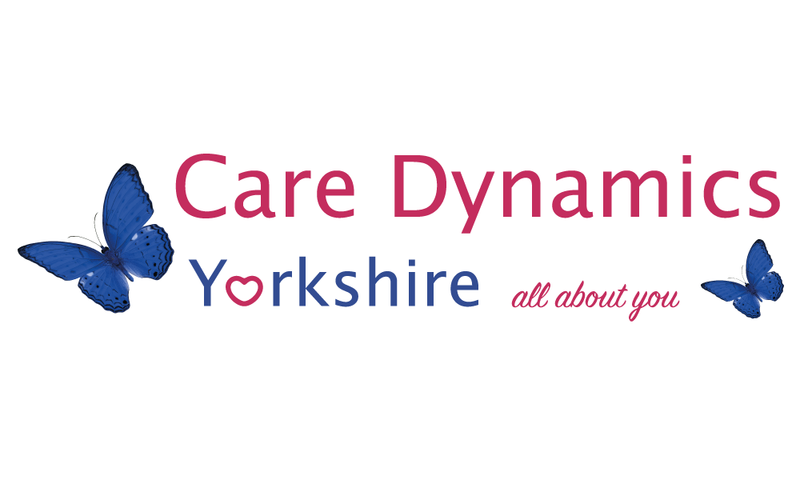 The first section of the Care Dynamics awards evening were the categories where the winners have been nominated by their customer and colleagues. Linda is a happy, fun loving person who always brings a smile to our faces. Linda is kind, caring and a really genuine person who always has a positive attitude to life. Naveed is a gentle and cares for people around him no matter if they are able or not. 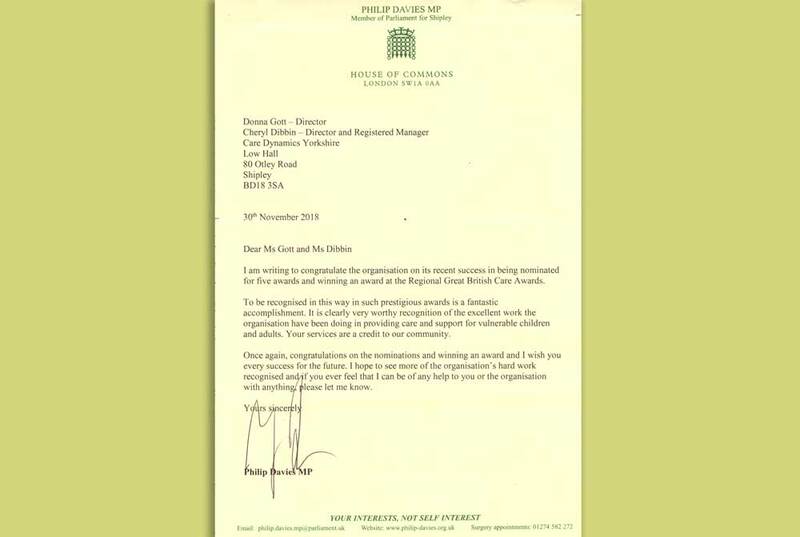 Naveed is very humble but I am sure this recognition of his work will mean the world to him. “Benjamin is really passionate, hardworking and always has a positive attitude”. One of his colleagues said: “Benjamin is a very good support worker who’s always prepared to help colleagues”. Shelley is caring, flexible and treats people as individuals; she will always go above and beyond to meet their needs. One of Shelley’s colleagues said: that she is a good carer that she is very helpful and a good leader. Peter is a hard worker who is extremely devoted and professional. Peter lives and breathes his work 365 days a year. Peter will always go that extra mile to ensure people are treated as individuals and that their personal requirements are met. Peter genuinely cares about people and fights tirelessly for their rights, he doesn’t do this for financial gain she does this because it is his passion. I know 100% who I would like to nominate and that’s Margaret. She walks to work no matter what the weather and shows so much care and devotion, I admire her. Margaret is hardworking, kind and very good at her job she is always willing to do more and help everyone. Margaret is very caring, devoted to all our customers. Because she is hardworking, kind, professional, helpful and polite, I really look up to Margaret she is a brilliant carer. Margaret gives 100% for all her customers, she shows support and how much she cares about each individual, she is dedicated to her job and will always put her job first. Margaret inspires us all and makes it a pleasure for myself and other people she works alongside. The second section of the awards evening was chosen by Dynamics Management who have awarded those members of their team that they believe are exceptional examples of how care and support should be delivered, honouring those who really do make a difference to people’s lives. A relatively new member of the Care Dynamics care team but management wanted to honour Ndumiso because he is quite simply a genuinely brilliant person! He is caring, reliable and trustworthy and works tirelessly to satisfy even the minutest details of his work. There is also a rumour that he is possibly the world’s best ironer but we don’t have a category for this. What can we say about Veronica! She is, as the award suggests, a “ray of sunshine” who brings joy to both her colleagues and customers in equal measure. Veronica has an insatiable attitude towards life and thrives on helping others. Care Dynamics office staff recently had a vote as to who they would want to care for them and Veronica won hands down because she is both caring and a whole lot of fun. She never fails to bring a smile to your face. Although Care Dynamics have several younger members of their team who thoroughly deserve praise and this year it was decided that due to his positive attitude and caring nature Abdul should receive well-deserved recognition for his work. Abdul is dedicated to the care of others and should be considered a role model to other younger people. I am sure you will all join us in thanking our very own Rudo Chengeta for her relentless dedication over the past twelve months. Rudo has a demanding, high pressured, often difficult role but always puts in 100% and keeps on smiling. Very few have shown such loyalty and commitment to both the company and the people we support. Rudo is an integral member of the team and we very much appreciate her work and friendship. All we ask is that she doesn’t sing because her voice isn’t nearly as good as her work! Finally, we would like to acknowledge the excellent care and support delivered by this team. By working together, week in week out, they have consistently proved how dedication and thoughtfulness can make a real difference. Through real commitment, a selfless attitude and team spirit, they have recently overcome difficult circumstances ensuring the safety and well-being of the person the team cares for. There is no better example of people pulling together for the benefit of others. Because the team never work together at the same time, over a long period the entire team have had to dedicated themselves to seamless communication ensuing a “joined up service” which monitors and reacts to the individual’s needs.